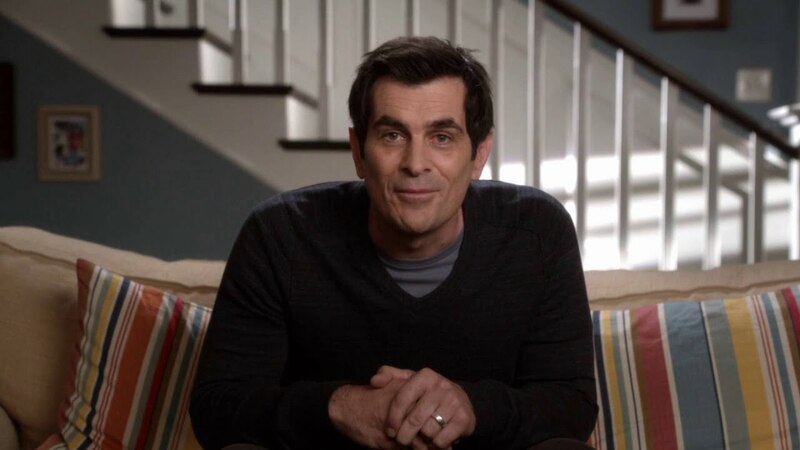 We've quizzed our #UNiDADS and the rest of the team to find out the best advice they've ever given and the best advice they've ever had from their dads with a little help from Phil Dunphy - a.k.a TV's best dad. Happy Father's Day to all the Daddios out there. 1. You have to put yourself in the right place for good things to happen. You make your own luck. 4. Choose your friends but don't follow them. The advice from me is to make a choice based on what you want to do, it can carve a path for your future which your school friends may not even be a part of. 5. Make your Dad get on Snapchat so you can send him fun stuff regularly and keep him feeling young (the key to Dad happiness). Then you can do whatever you want with everything else. 6. Call your mother every week on the same day at the same time. 7. 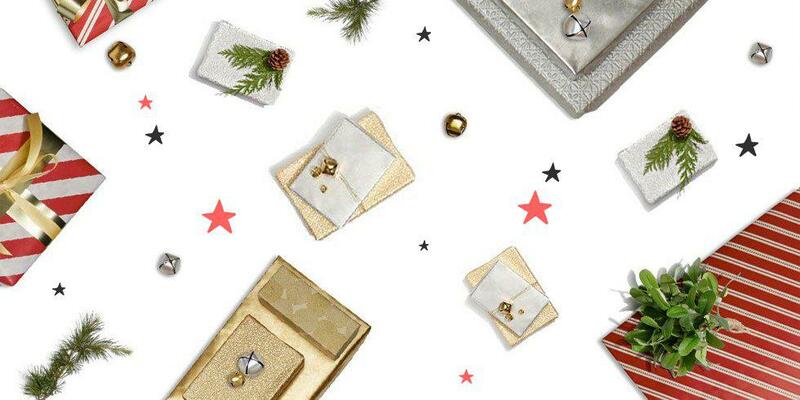 Save 10% of every dollar you earn starting now. 8. Make sure you always treat people with respect and work hard for others. Even though some people who are succeeding don't do that, they won't have anyone who will want to help them if they fall down. If you treat people with respect and work hard for them, they will be there to help you when you need them and you won't go far wrong. 9. Don't do anything I wouldn't do, but if you do, don't get caught! How cute are all our dads?